Children aged 8-12 can register for this winter day camp taking place January 3rd and 4th in Desbarats. Your registration will not be complete until we have received your payment. If you are paying online, there is a link to the right. If you wish to pay in an alternative method, please contact Carter at carterdorscht.tkc@gmail.com or 705-782-2200 so that we can hold your spot as we await your payment. We will close this registration as soon as we have reached our limit, however, please understand that this may not happen instantly if it happens during an evening or on a weekend. If we receive your registration after our limit is reached, we apologize but we can add you to a waiting list instead. The cost per child includes lunch and snack both days. To pay online, click here and select "Christmas Holidays Explorer Camp" from the campaign drop down menu. 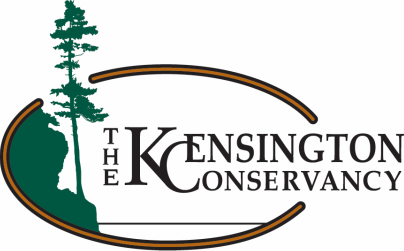 If you wish to pay via cheque or cash, please call The Kensington Conservancy at 705-782-2200 to let us know to be expecting a payment.